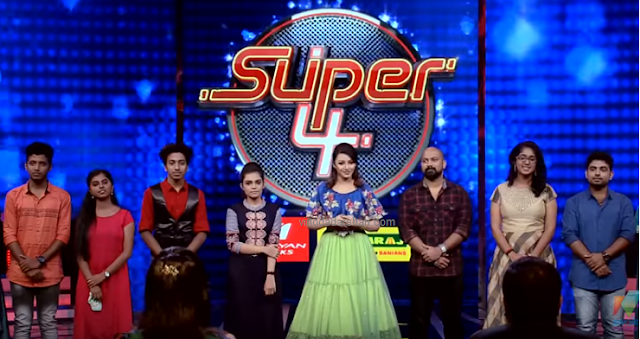 Vidya Vijay is the new anchor of anchor of the brand new game show 'Super 4' on Malayalam Channel Mazhavil Manorama. 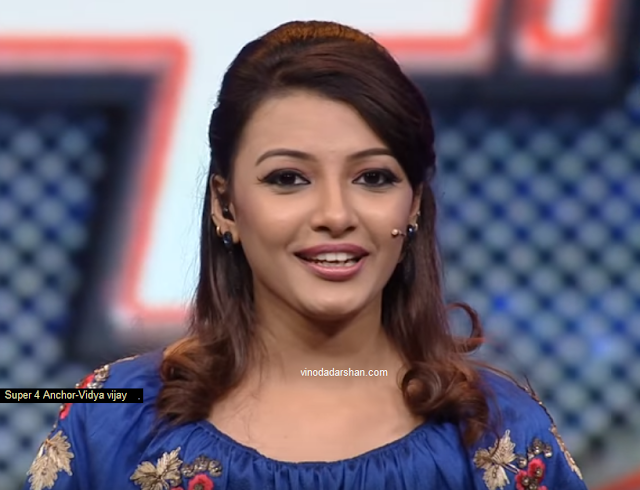 The new Malayalam reality show withe four judges as team leaders and 16 contestants were launched on February 3rd, 2018 at 8:00 PM. The show will be aired every Saturyday and Sunday at 8:00 PM. The channel picked Vidya Vijay- to host the music reality show. 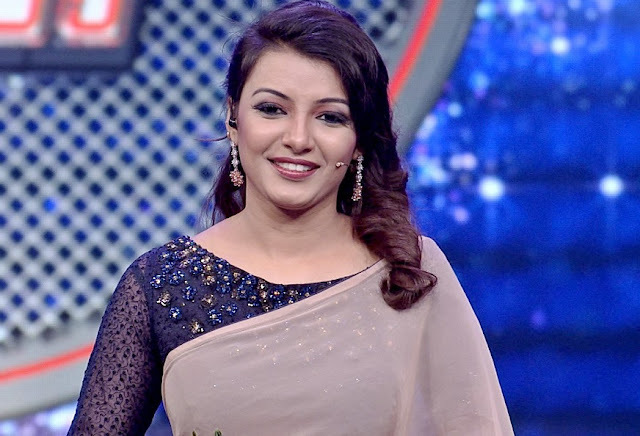 This is the first time she is hosting a any reality show on malayalam Television.Singer Sujatha Mohan, Music Directors Deepak Dev, Shan Rehaman and Sharreth will form the judging panel of Super4. Vidya Vijay is from Kumaranellur village in Palakkad district in Kerala. But her family is settled in Doha. 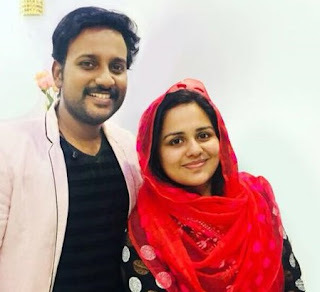 She completed her education in engineering from Anna University and has worked as Software Developer at UST Global & Cirakas. She is married to Aish KP.